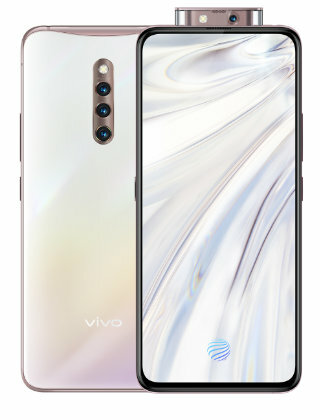 vivo Y95 comes with a 6.22-inch notched display with 720 x 1520 pixel resolution. 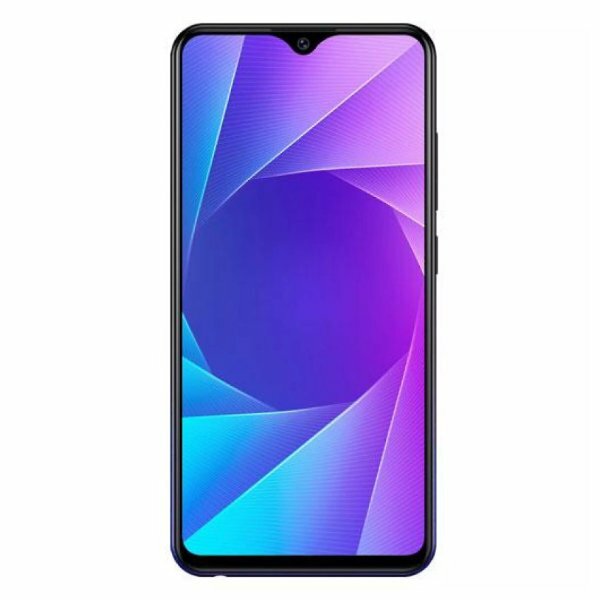 Inside, it use the new low-end Snapdragon 439 chipset, with 4GB of RAM and 64GB of internal memory as well as microSD slot for memory extension. 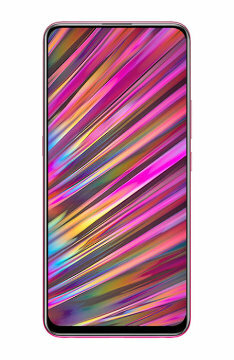 Y95 also packed with a dual-camera setup on the back with 13MP and 2MP while the selfie camera uses a high-resolution sensor with a 20MP camera. 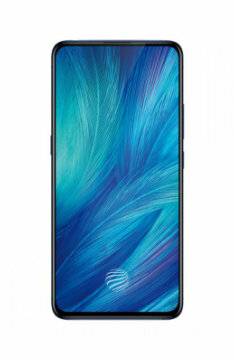 For your info, the phone also supports AI Mode and face unlock. 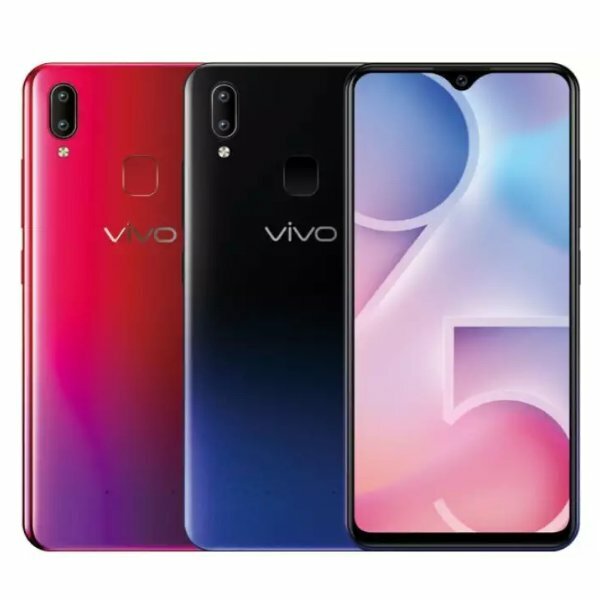 The vivo Y95 available in the market starting in the Philippines for PHP 13,999 and available in Starry Black and Aurora Red. 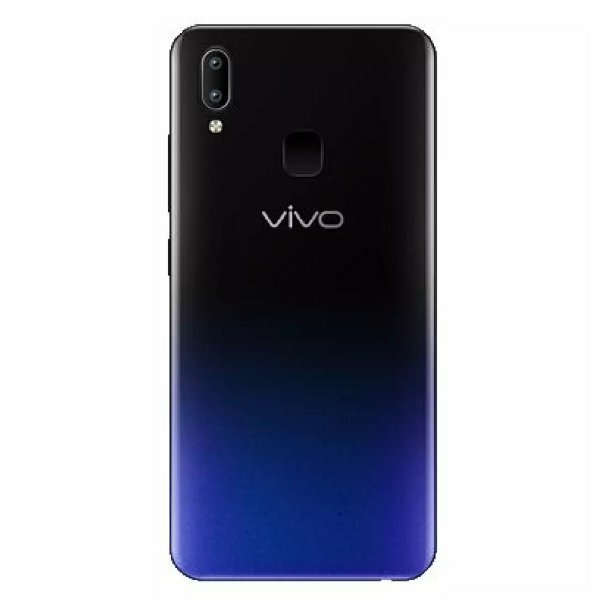 vivo Y95 price in Malaysia is RM999 and available in Malaysia starting 24 December 2018.